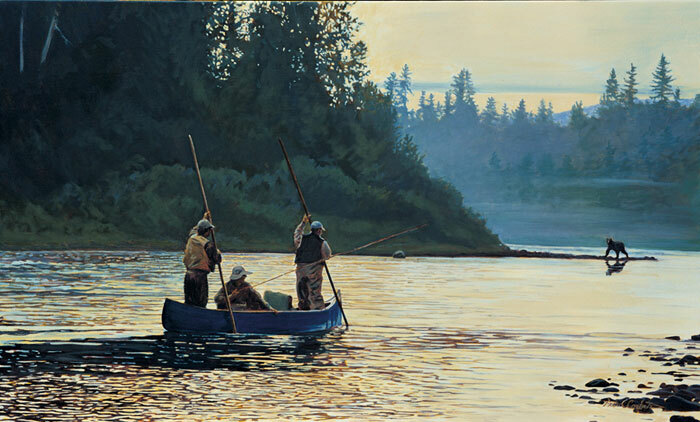 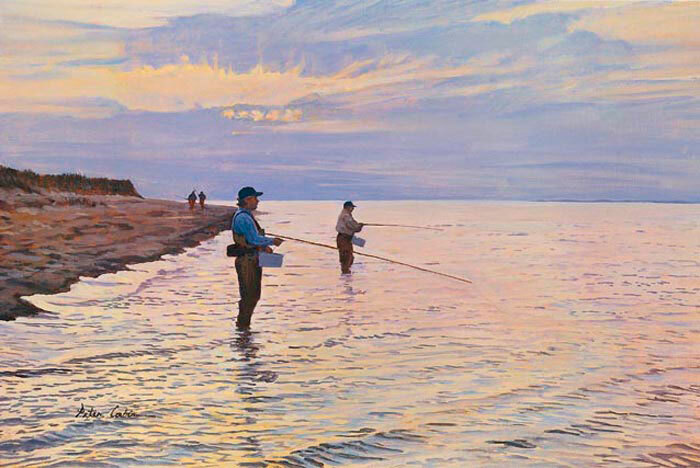 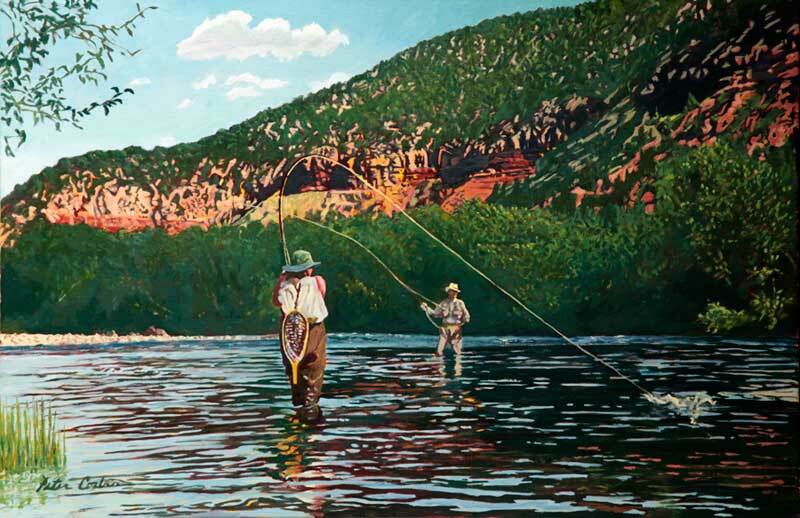 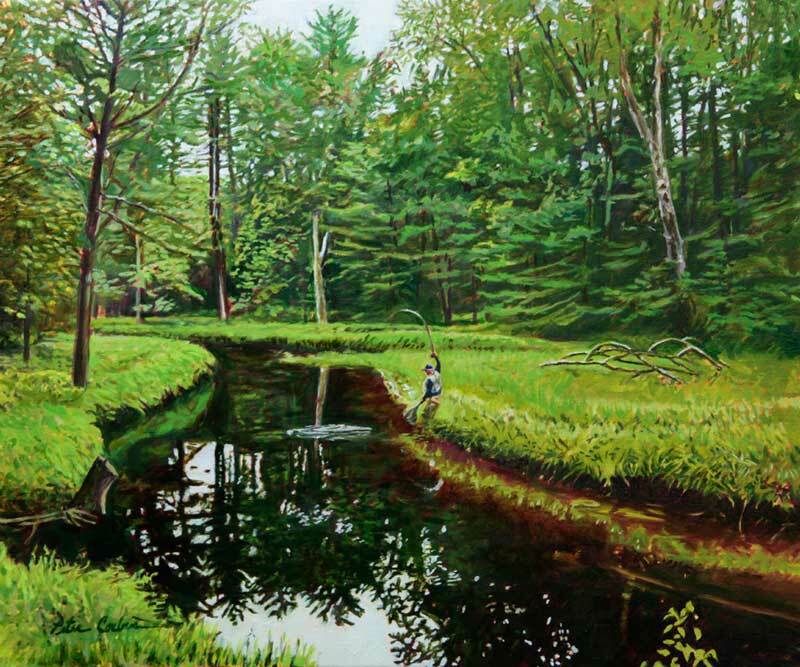 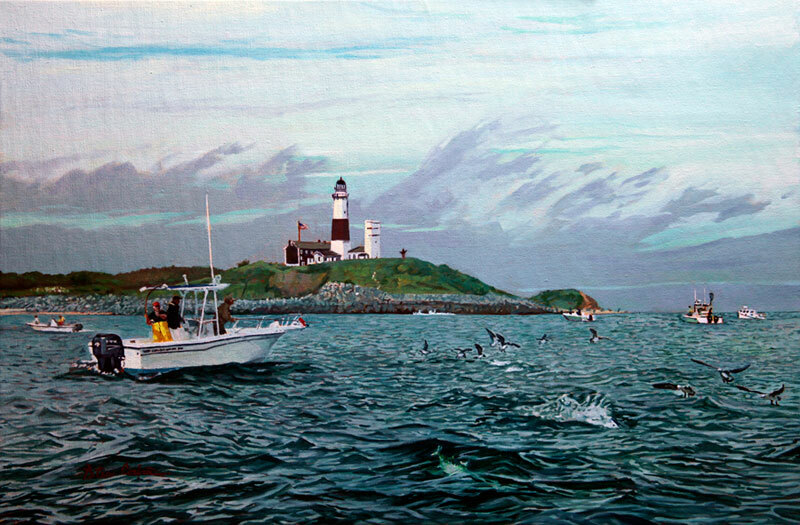 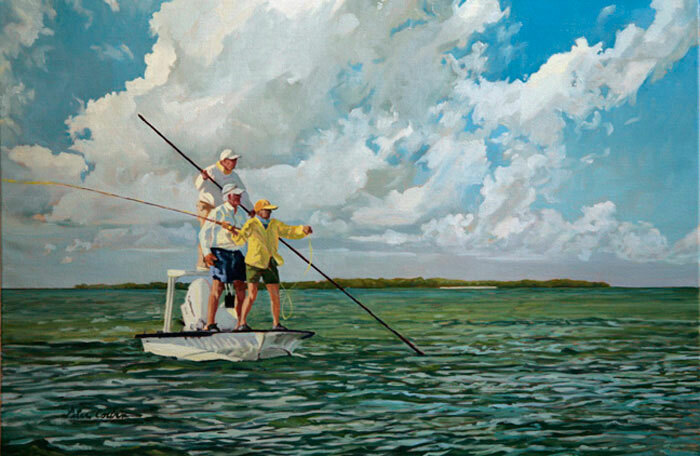 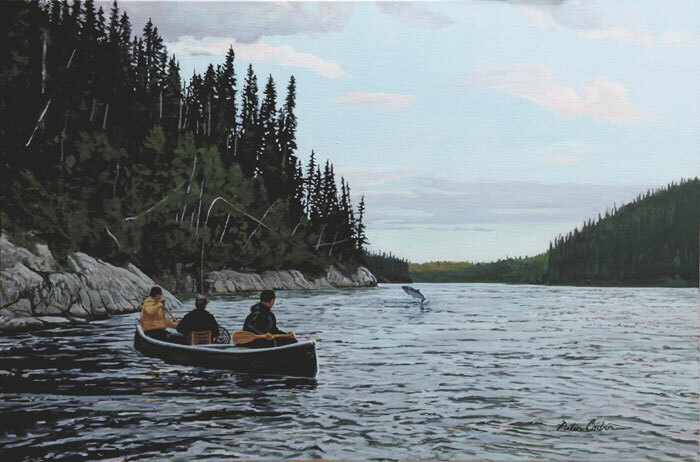 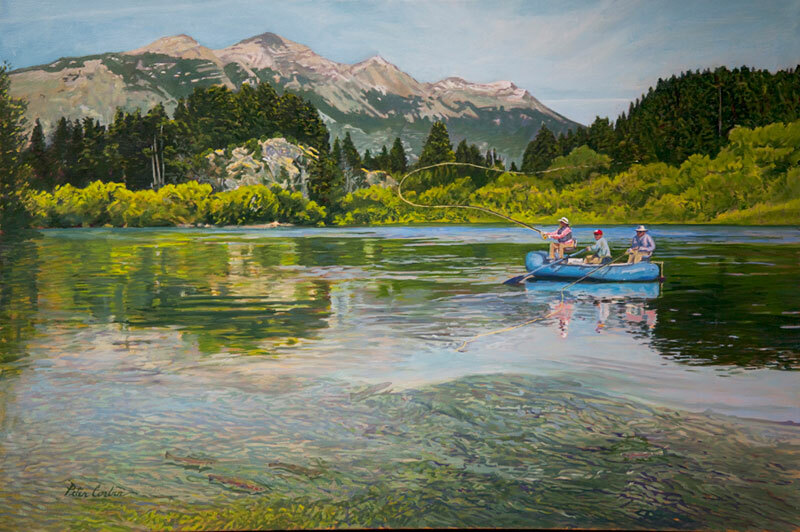 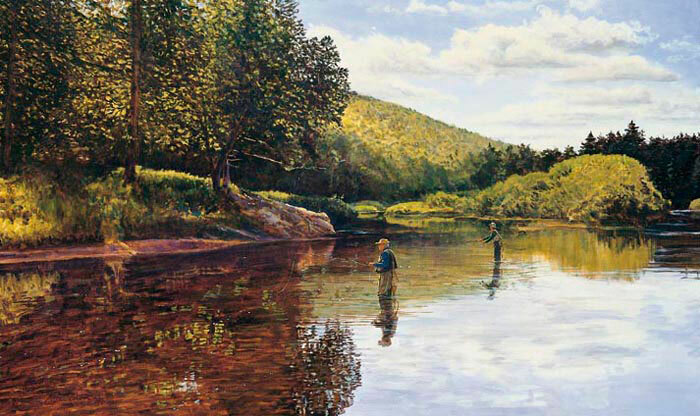 Peter Corbin is primarily known for sporting landscapes, merging the natural wonders and elegant drama of the sporting life with the realm of fine art. 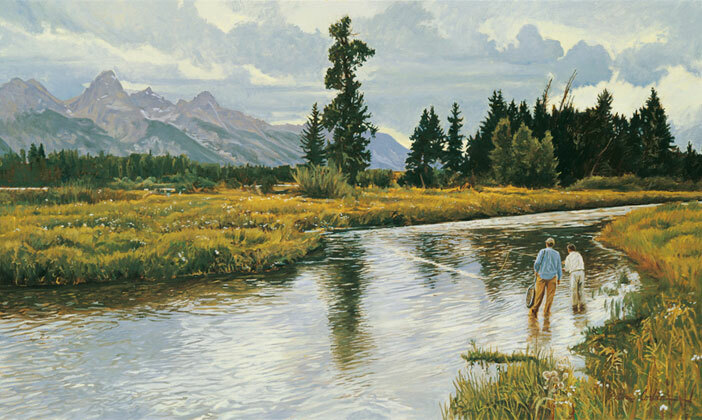 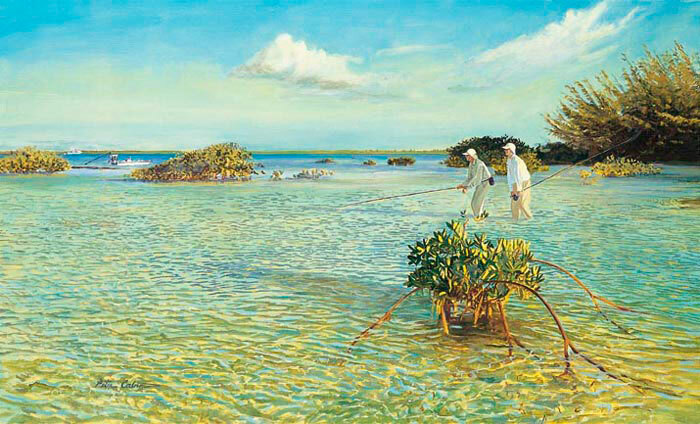 Corbin’s work is featured in many public and private collections around the world. 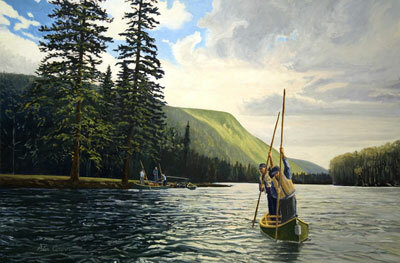 You can see more of his art on his Web site www.petercorbin.com.